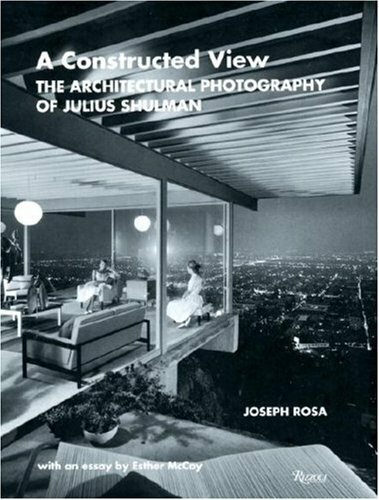 One of the great masters of modern architectural photography, Julius Shulman caputured the early modernist style in California and defined an image of Los Angeles for a global audience. Among his subjects were the buidlings of Mies van der Rohe, Oscar Niemeyer, Raphael Soriano, Frank Lloyd Wright, and many others. This informative book chronicles Shulman's work and is accompanied by text on his life as well.